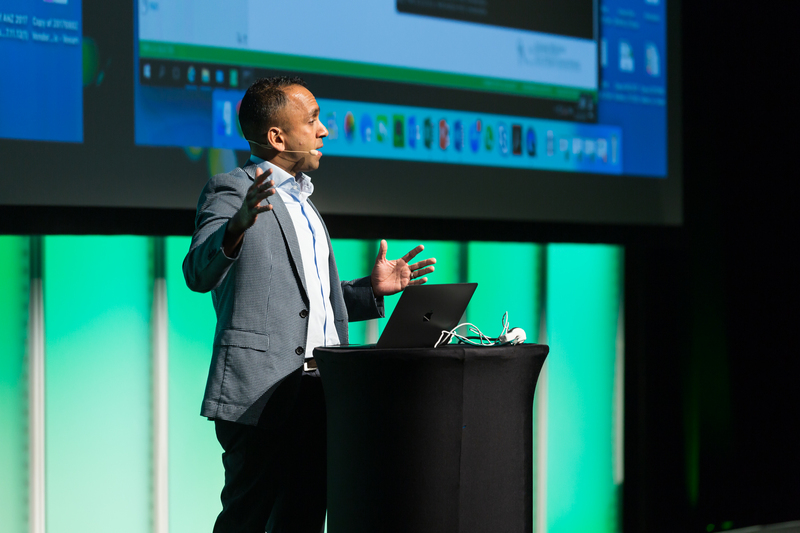 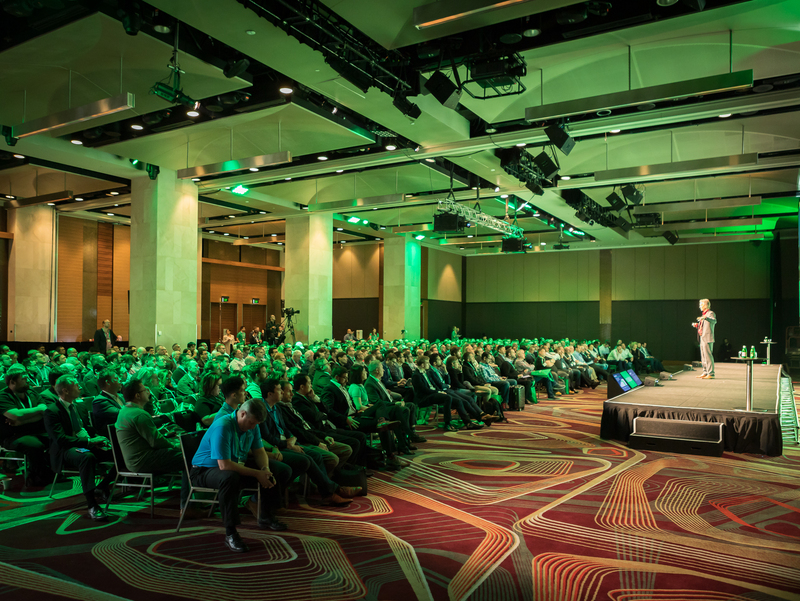 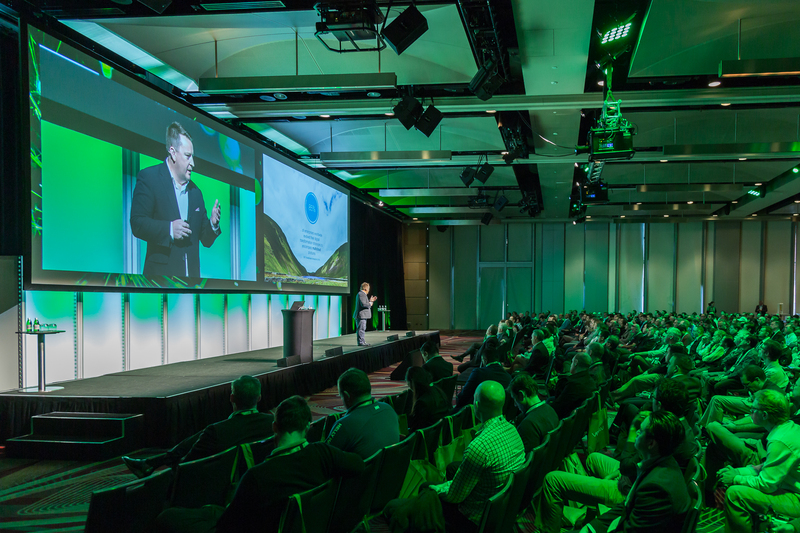 VeeamON Forum Sydney 2018 was an enormous success, gathering leading experts and visionaries, sharing and learning the latest technologies and strategies for Intelligent Data Management. 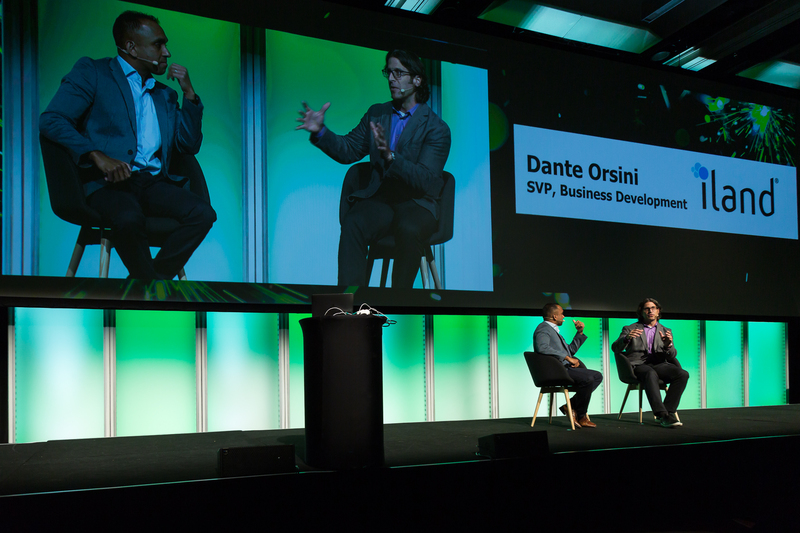 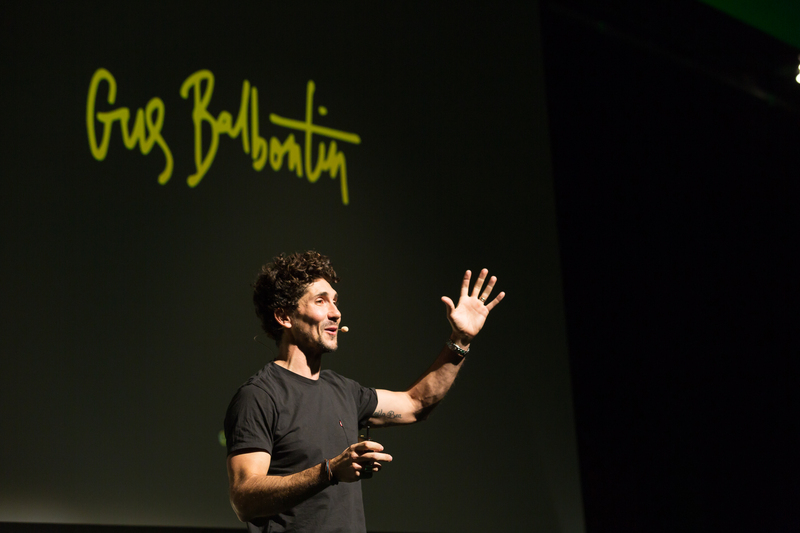 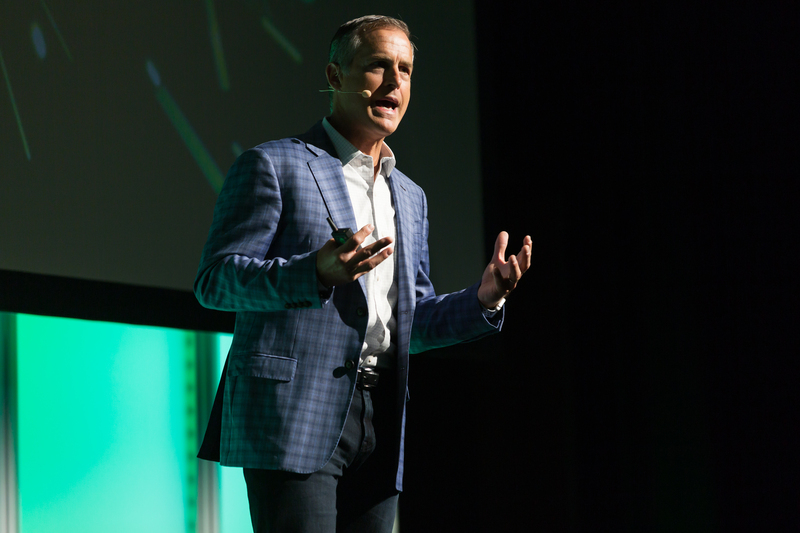 Together with more than 500 attendees, we had a glimpse of the new era of Hyper‑Availability. 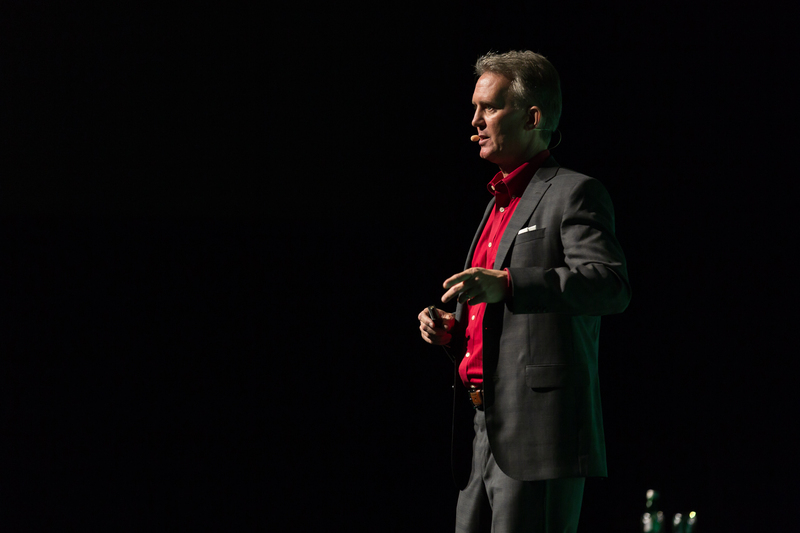 The Hyper Available Future Starts Here!